Perhaps you will remember an interview from not too long ago with arguably one of the best new talents on the professional dance scene- Webster University graduate Ashley McQueen. 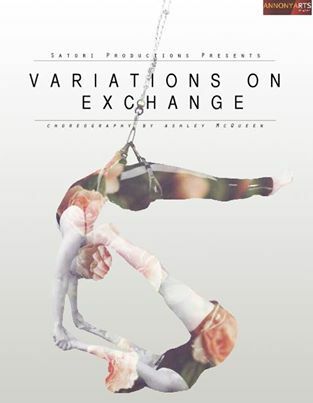 The Common Thread Contemporary Dance Member was selected to choreograph an evening of her own work for the AnnonyArts organization, presented by Satori Productions. Besides being a phenomenal dancer, Ashley has a true talent for the making of dance. How do I know? I’m in one of her pieces. 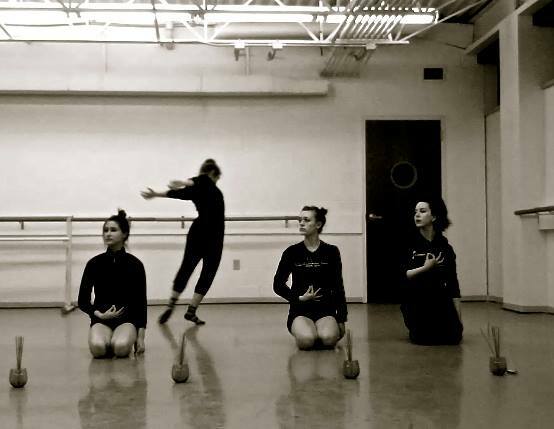 Ashley was given the opportunity to study dance in Thailand this past summer and was inspired by culture, history, and movement to create one selection from her show entitled, ‘Cambodia’. 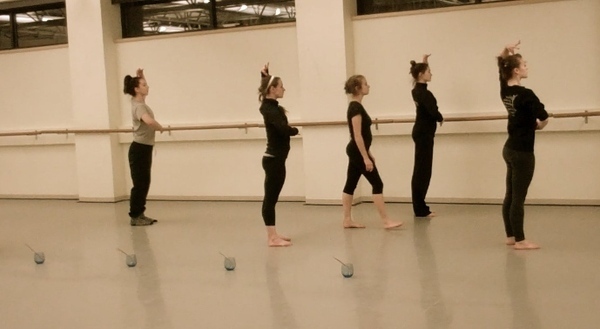 I have learned so much from this piece- about other styles of dance, how to acquire carpal tunnel syndrome in my wrists, about the absolutely horrifying things that have taken place in the history of the world, and from Ashley- how to present these atrocities with a tasteful, artistic, and genius touch. This is just one of several pieces on the evening bill. Here is a teaser showing snippets of various rehearsal. Help the cause and find all of the info- showtimes, tickets, location, Ashley’s mission on our indiegogo campaign I’m excited to share the stage with St. Louis’ top dancers! (I can’t help but notice how much that phrase has been thrown around lately..it induces both a chuckle and a big eye-roll…art is subjective people. We could call it Variations on Opinion) Support what you like- I hope it’s this. Good information. Kudos to you for writing this.